Belfast solicitor Brian Speers has been inaugurated as the 67th President of the Law Society of Northern Ireland at the Society's Annual General Meeting. The new president takes up his post with a promise to continue to represent the interests of solicitors and their clients and to meet the challenges of the coming year. 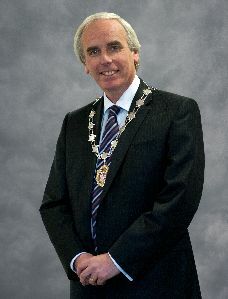 Brian is a leading commercial mediator and disputes negotiator with CMG solicitors and has acted for property developers and house builder consortia as well as for other general commercial clients. 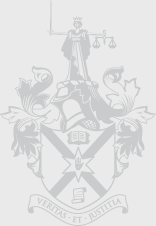 He has been a Council Member for Law Society since 2002 and has been instrumental in leading the Society’s education review and setting up the Young Solicitors Association. As a seasoned practitioner with over thirty years experience he is passionate about ensuring that every solicitor can achieve their full potential and that the public have access to a solicitor of their choice. As a practising solicitor I am only to aware of the challenges ahead not least the ongoing impact of the economic recession on our members and the increasing demands of an ever changing political, social and legal environment. The Law Society will continue under my Presidency to support its members and to promote the excellence of the profession at home and abroad. Meeting the challenges of the year ahead are important but so are realizing the opportunities which exist to showcase the legal services provided by Northern Ireland legal firms to wider audiences and to develop new revenue streams for our members. 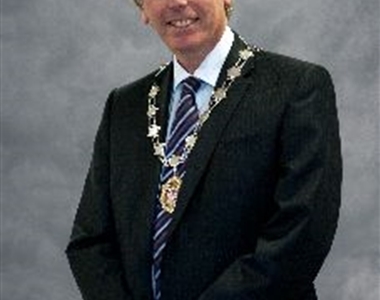 The new president will be supported in his duties by the Senior Vice President, Mr Norville Connolly, a former President of the Society and partner in D &E Fisher Solicitors in Newry. Joining the team is the newly appointed Junior Vice President of the Society, Mrs Imelda McMillan who is a partner with O’Reilly Stewart Solicitors based in Belfast.